Very convenient location and quite. Great with washing machine but needs a dryer. Awesome two bedroom apartment. We throughly enjoyed our 3 night stay. Partial view of the river a bonus. Very warm and modern apartment with comfy beds. Washing machine was handy. Central location is hard to beat and underground parking a dream. We would return in a heartbeat. Directions to the property were excellent. Information supplied at the apartment about the sights of the city and surrounds was excellent. The apartment location was fantastic and had everything you needed., It was a very clean, modern and comfortable apartment. 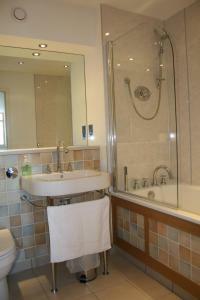 Spacious, well-equipped, very clean apartment in excellent city centre location. Location fine and central. Apartment layout excellent. Very central location. Easy key pick-up. Secure site. The apartment was lovely and warm, and extremely cosy. It was spotless and the fresh flowers were a lovely surprise. 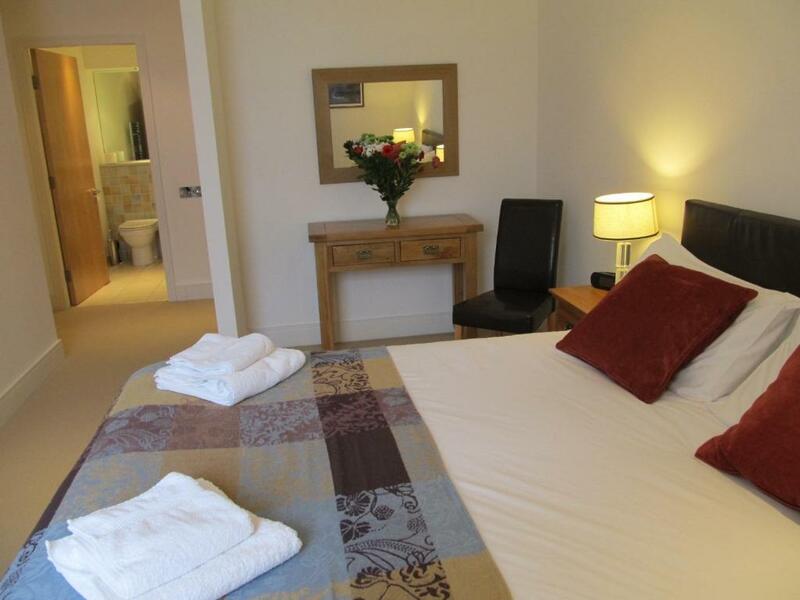 Lock in a great price for Bridge Street Apartments - rated 9 by recent guests. 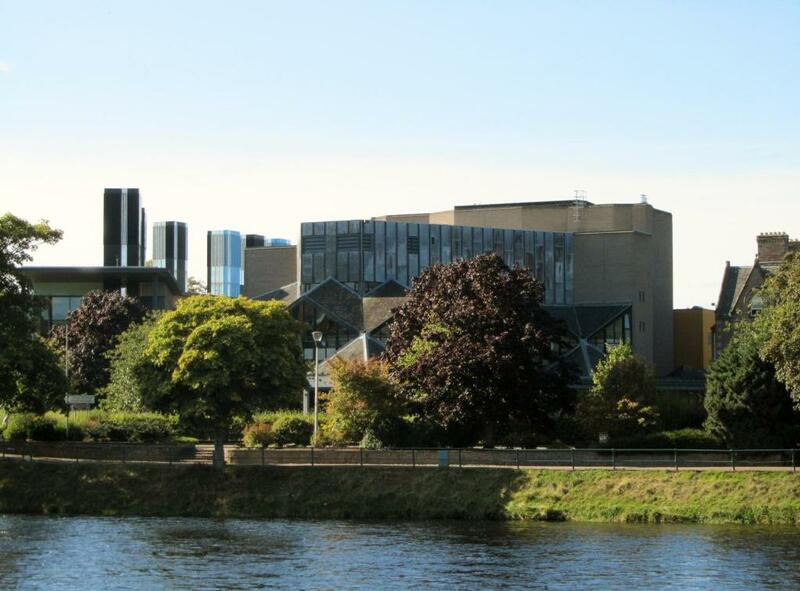 Situated in the heart of Inverness, these luxury self-catered apartments are by River Ness. With free Wi-Fi and free parking, each also has a modern fitted kitchen. 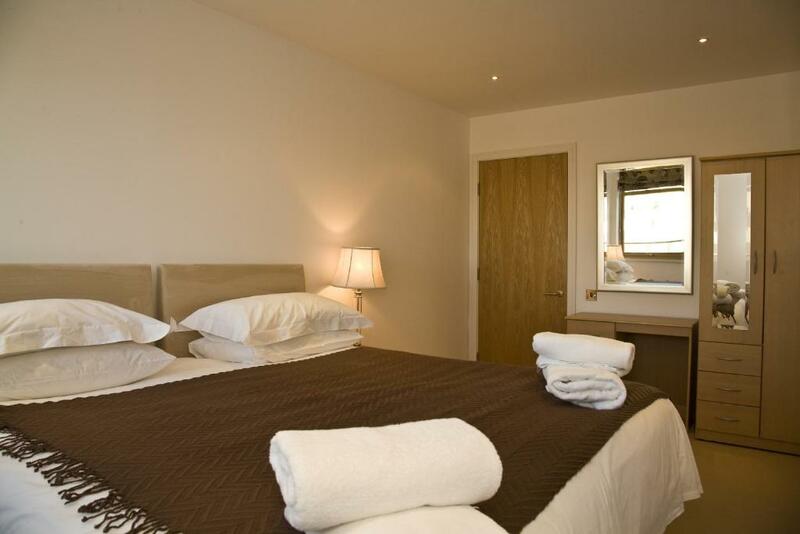 Bedrooms have stylish décor, and luxurious king size beds. The lounge areas open out onto a balcony, and are equipped with a flat-screen TV, DVD player and iPod docking station. 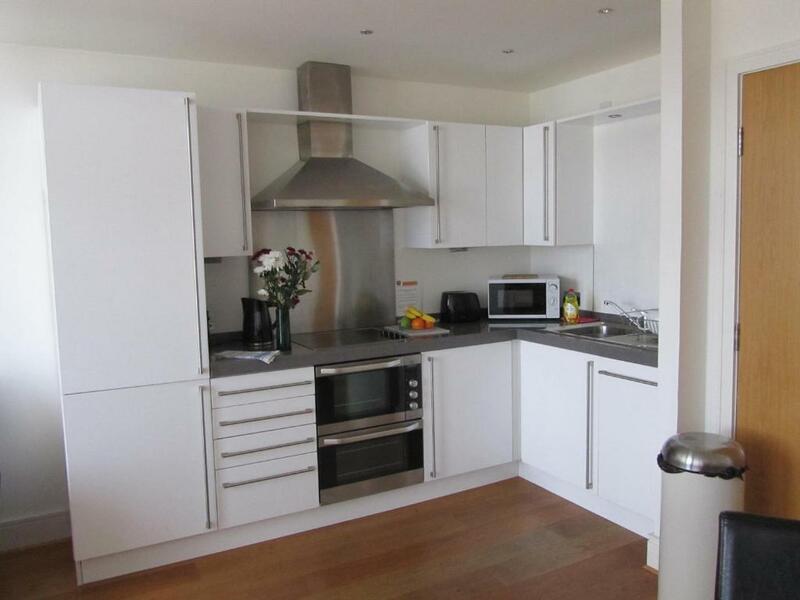 The Bridge Street Apartments each have a modern fully fitted kitchen, featuring a fridge/freezer, oven, microwave and dishwasher. Guests can enjoy meals together in the dining area. Bed linen and towels are all provided, as is a washing machine and iron. 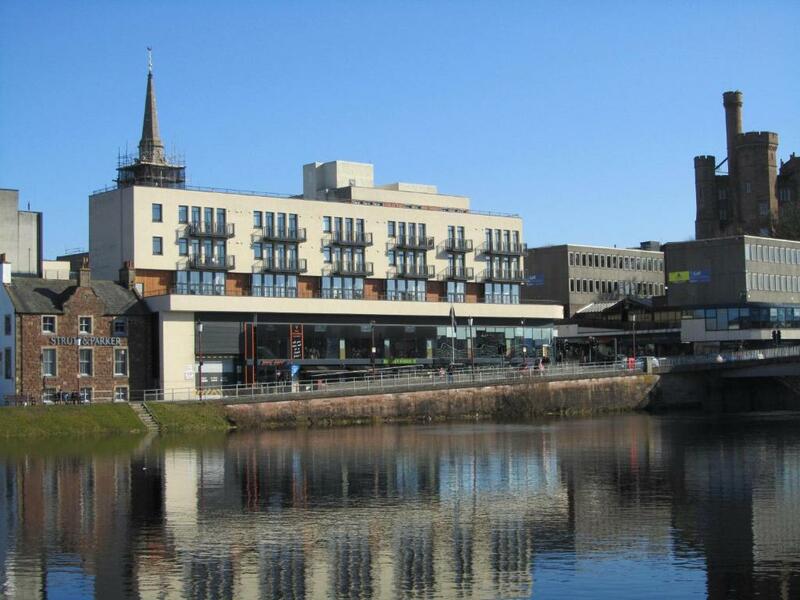 Bridge Street is right in the centre of Inverness, with the rail station, shops and restaurants just 5 minutes’ walk away. The Highlands and the famous Loch Ness are just a 15-minute drive away. Bridge Street Apartments has been welcoming Booking.com guests since 13 May 2011. When would you like to stay at Bridge Street Apartments? 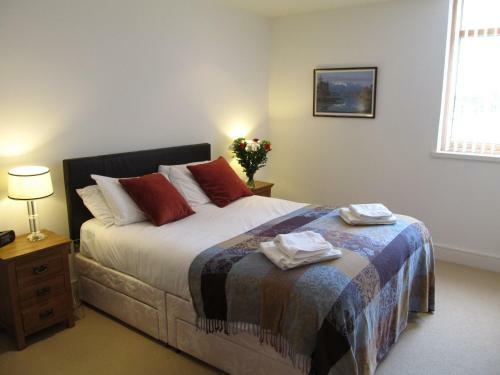 This cosy and bright, One-Bedroom Apartment is set on the banks of the River Ness in the heart of the city and features a large balcony. It has a lounge, a kitchen-diner with oven, microwave, dishwasher and washer in the utility room, and an en suite bathroom, as well as an additional toilet. 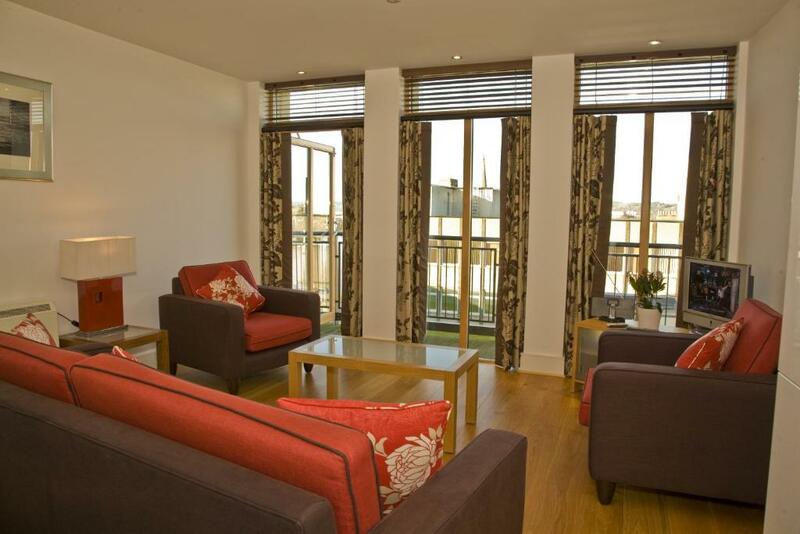 This Two-Bedroom Apartment features free secure parking and free Wi-Fi. It has a stylish, open-plan lounge with French doors leading to a balcony and a kitchen-diner. 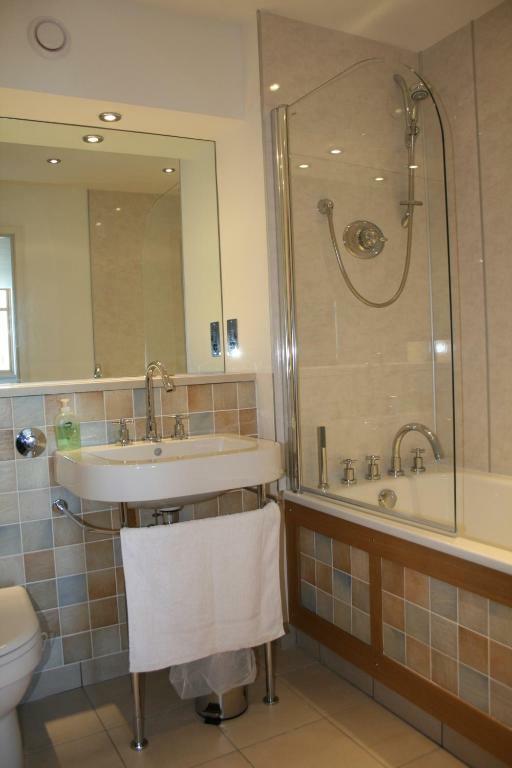 There is 1 en suite shower room and an additional separate bathroom. Please note if the apartment is occupied by just 2 guests, they will only have access to one bedroom. House rules Bridge Street Apartments takes special requests - add in the next step! All children under 3 years are charged GBP 10 per stay for children's cots/cribs. Kindly note the deposit is due within 14 days of booking to secure the reservation. If this is not paid then the booking may be cancelled. Guests should ensure they check their confirmation email for contact regarding their arrival and access to apartment. Check out is 10:00 or by prior arrangement with the property. Some items, like TV remote, broken or missing. Apartment filthy, wortops and kitchen in general not been cleaned, food debris dirty grill/oven cutlery, coffee table and diningtables dirty and sticky, windows hand prints and what looks like drink stains, blk mould on windows which probably contributed to damp smell in apartment. Stains on bedding and hairs?? carpet stained cobwebs on walls, dust everywhere, bathroom soap scum up shower doors, towel rails bins and walls dirty... a disgrace. I texted my host who was totally disinterested. The dryer part of the washing machine programme did not work. Ended up having to dry clothes on an airer near a radiator in the living room. Not the most comfortable seating in the living room.